Vidyo announced it has virtualized the first video conferencing infrastructure and delivered an HD video conference on over 100 concurrent lines. 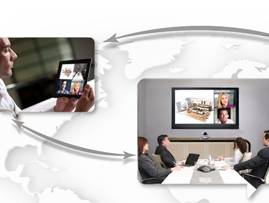 To date, virtualization in the video conferencing market has been limited to call control. 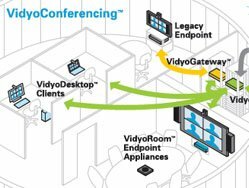 Vidyo has now virtualized media processing, enabling service providers to offer unlimited multipoint scalability and low latency rate matching capability on demand to accelerate the adoption of high quality, universal video conferencing on any endpoint.